With just a few days remaining until this year’s All-Stars Awards, sponsored by Liberty Insurance, we take a look at the players nominated in the half-forward line! 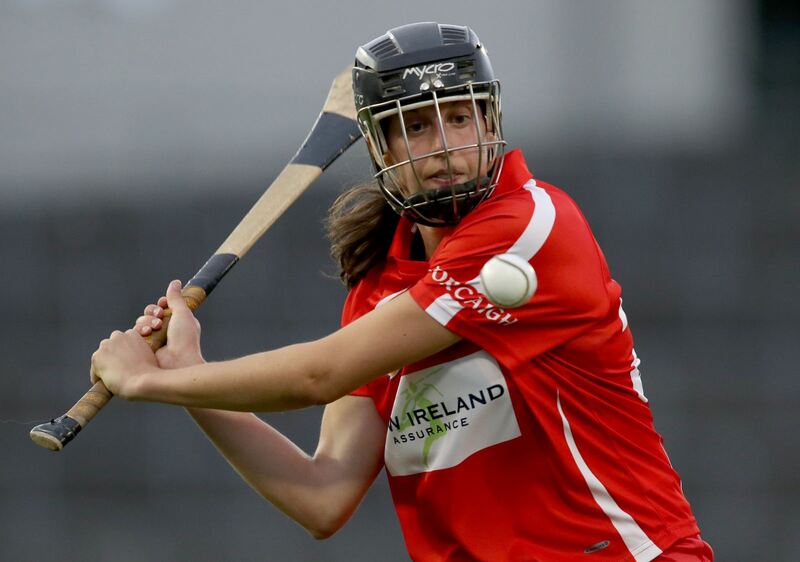 The teacher from St. Catherine’s club was the face of Camogie in September after her winning free secured a one-point victory to claim another All-Ireland title for the Rebels. Cotter, who received the player of the match in the decider, scored five points on the day and produced many effective performances throughout the campaign. This is a tenth All-Stars nomination for the 30-year-old, who is also nominated for the WGPA’s Player of the Year award. This is a third consecutive nomination for the Cashel star who was instrumental in Tipperary’s run to the All-Ireland Semi-Final stage. 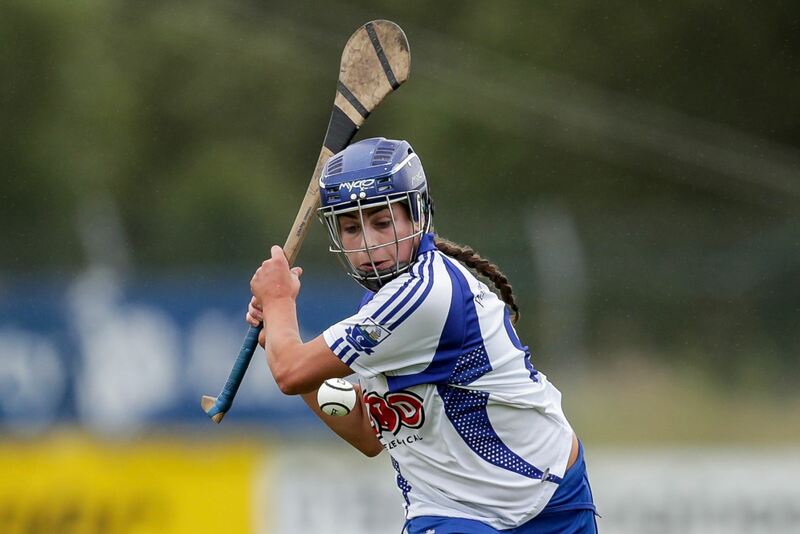 O’Dwyer secured the player of the match award in their Quarter-Final victory over Waterford in August, scoring three points from play in the match but her all-round and consistant performances has earned her another nomination this year. O’Dwyer will be hoping it is third time lucky this year as she chases her first solo award. The Offaly ace was in tremendous form this year for the Faithful county and finished joint fourth in the top scorers charts this campaign, scoring 5-19 in total. The St. Rynagh’s player has continued her good form into the club campaign and is fresh from winning a county title. 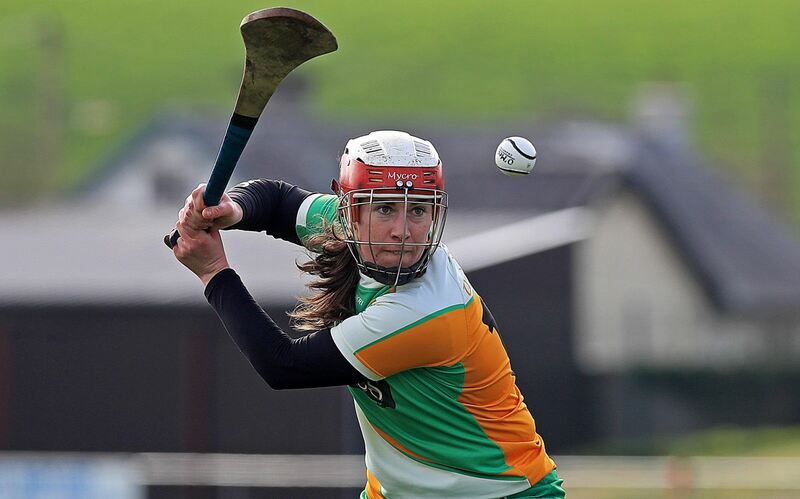 Flannery played her twelfth season with the Offaly seniors this year and her super performances have earned her a fifth All-Stars nomination. The 28-year-old celebrated her tenth season playing in the black and amber by earning the Division 1 Player of the League Award earlier in May, and now receives her ninth All-Stars nomination. The Piltown dynamite received the player of the match award in her side’s victory over Waterford in the group campaign and followed that on with consistent performances throughout. She is looking to win her fourth individual accolade. The Enniskeane sharpshooter is maturing into a wonderful player for the Rebels and is not afraid to perform on the biggest of occasions. 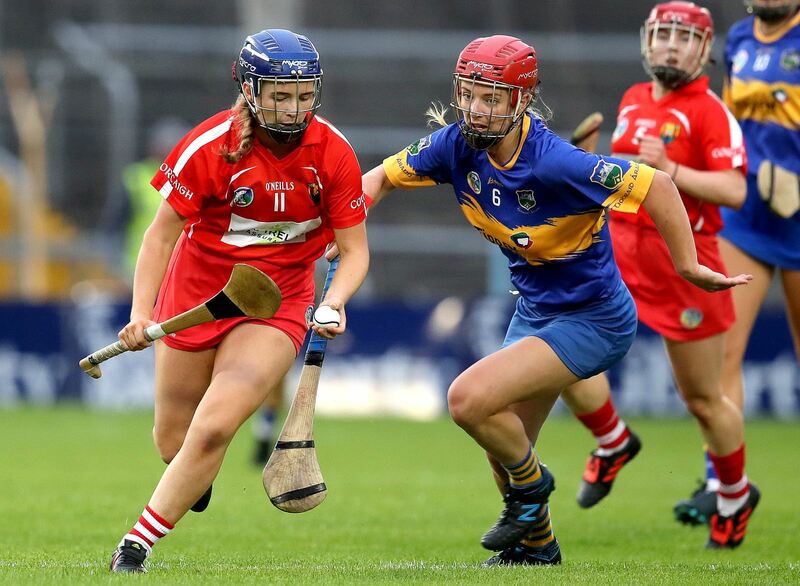 The three-time All-Stars nominee scored 1-1 in their Division 1 League final defeat in April, 0-4 in the Munster final victory over Tipperary and she also bagged herself 0-2 in the All-Ireland decider in September. She is looking to win her first award this year. The Windgap superstar was on fire in three finals the Cats took part in this year and deservedly receives another All-Stars nomination for her performances. 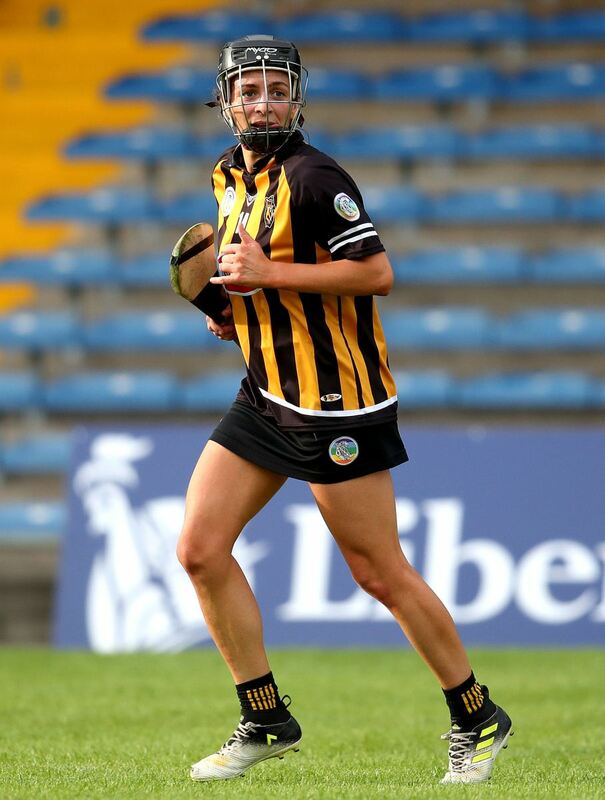 Gaule scored 0-10 of her team’s 0-13 points in the All-Ireland decider in September, along with scoring 0-6 in the Division 1 League final in April and 0-6 in their Leinster Final triumph a month later. 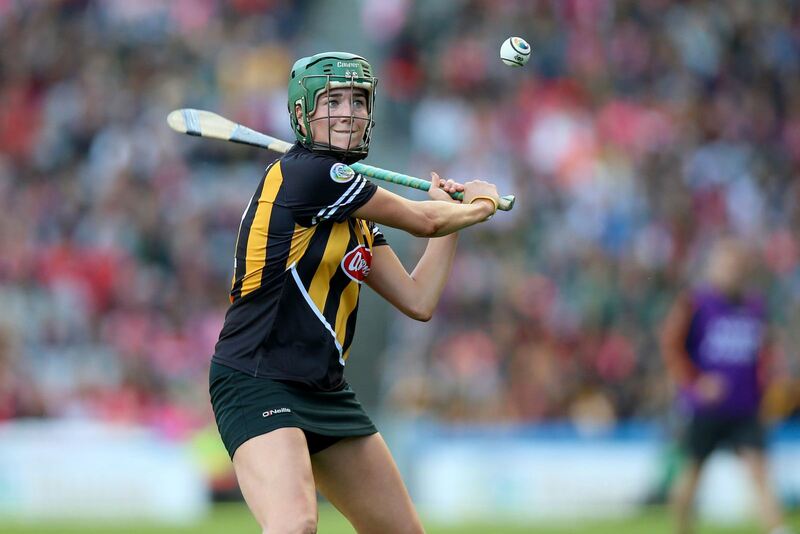 This is a fourth All-Stars nomination for the Kilkenny ace. 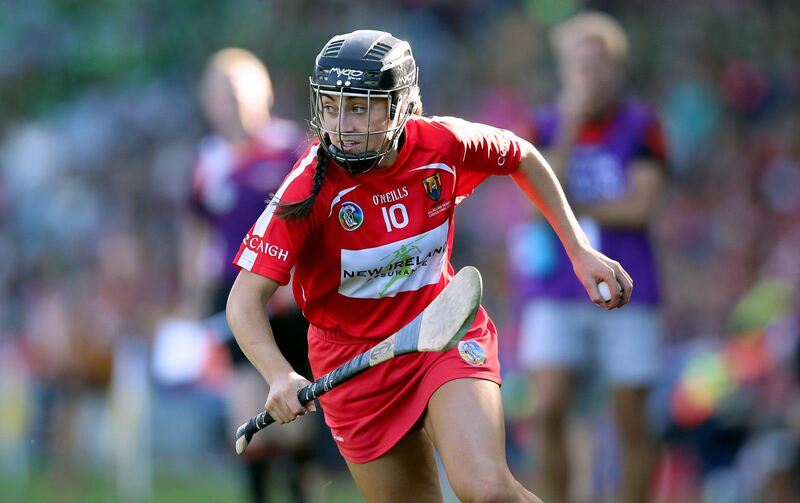 This is a third nomination in four years for the youngster from St. Vincents, who got herself on the scoresheet in the All-Ireland final a number of weeks ago. The 22-year-old is a four-time All-Ireland champion at senior level and continues to get better each year with the Rebels. O’Connor is looking to receive her first All-Stars Award. The two-time nominee lined out in Midfield in the All-Ireland decider but done lots of good work from the 45m line as the Cats ran the Rebels to within a point of another All-Ireland title. While defeat in September will be hard to take, Farrell did enjoy Championship success with her club Thomastown just a few weeks ago. She will be looking to collect her first solo award. 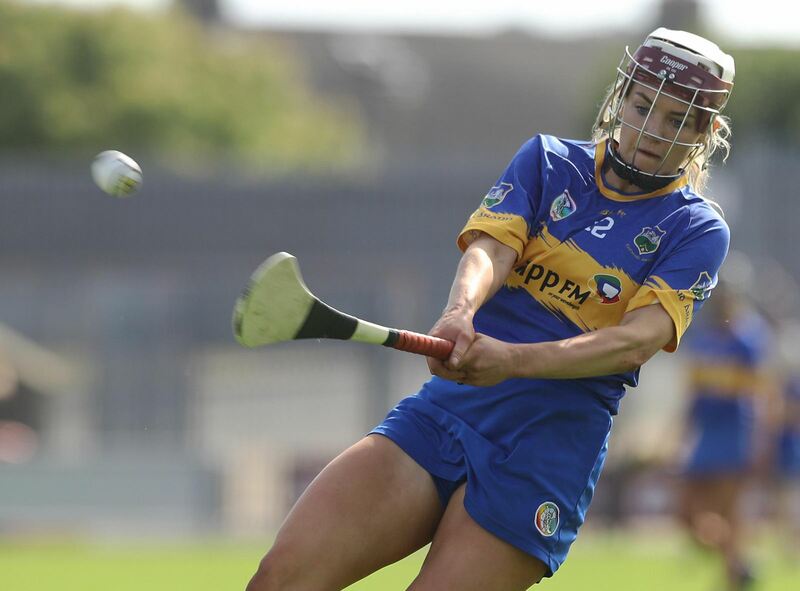 The St. Annes right-half forward lived up to her surname with her scoring prowess this year as she helped the Déise to a Quarter-Final run in this year’s Championship. The Waterford vice-captain led by example throughout the campaign and deservedly receives her maiden All-Stars nomination. 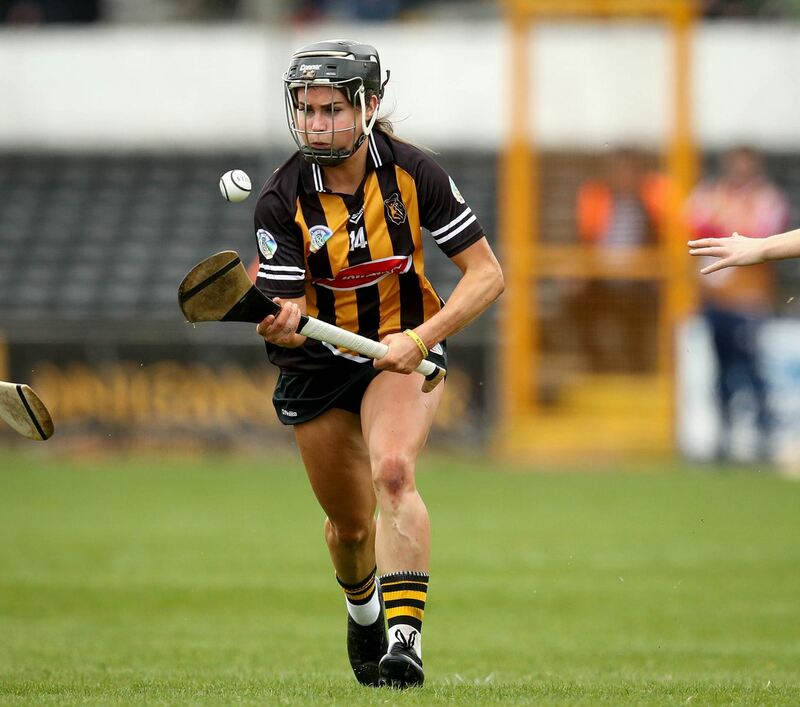 Rockett has experienced All-Ireland glory in 2011 and 2015, winning both the Premier Junior and Intermediate championship with her county respectively.